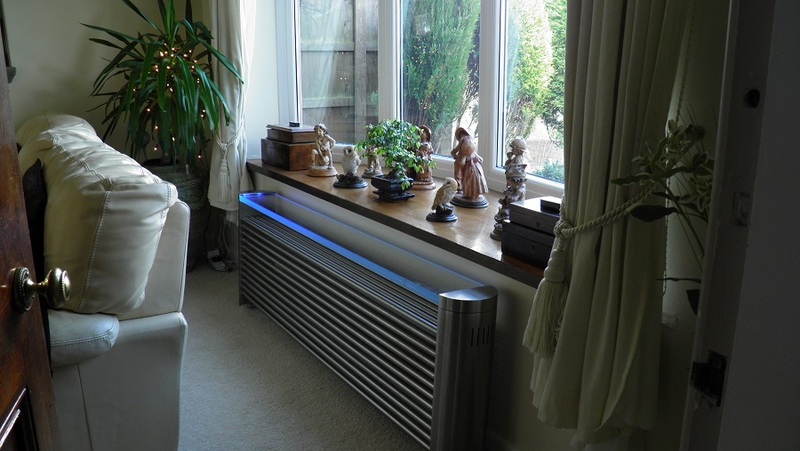 The only dedicated, officially accredited Aeon Radiator Store. 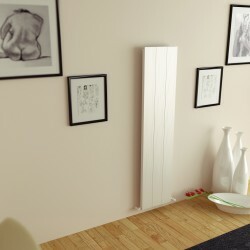 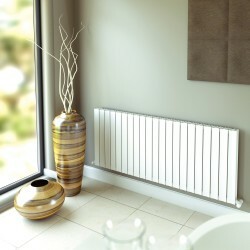 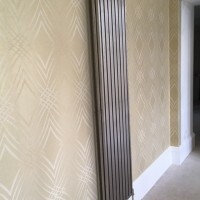 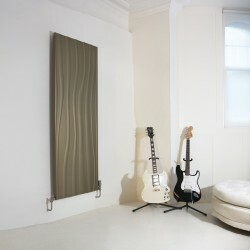 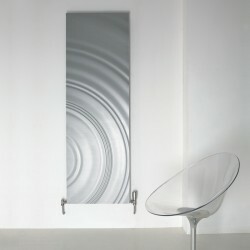 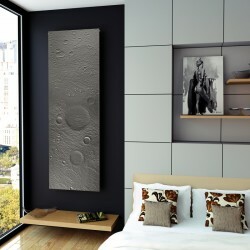 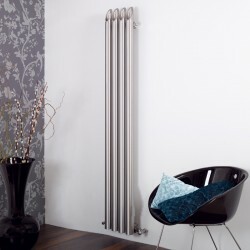 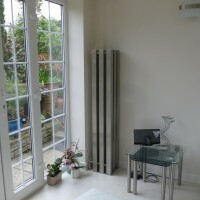 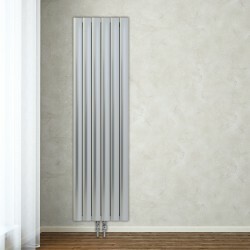 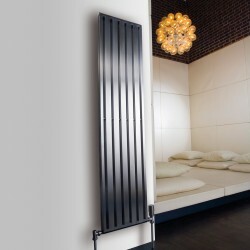 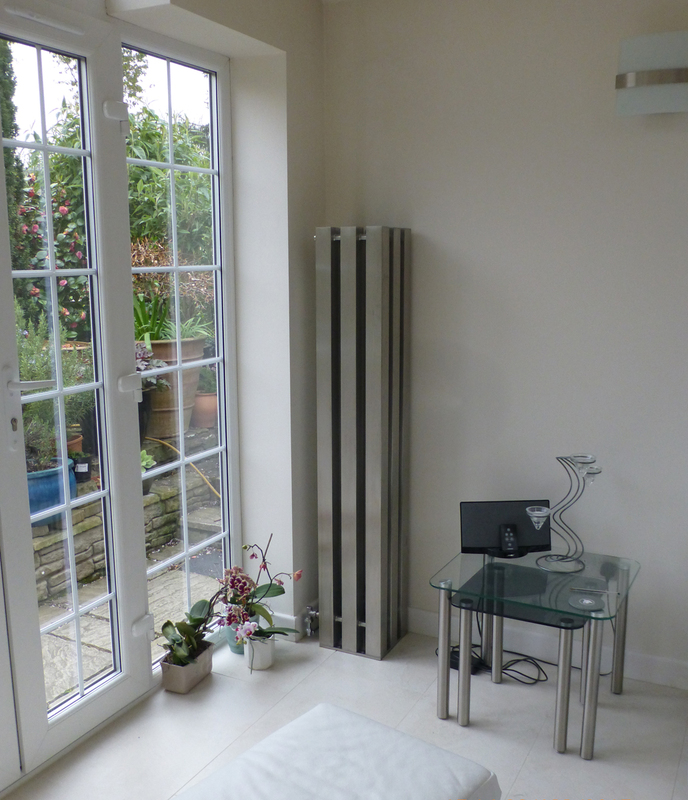 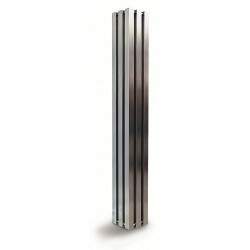 Huge Savings on Aeon Designer Radiators. 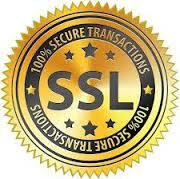 This website uses a secure SSL certificate to protect your data using 256 bit encryption. 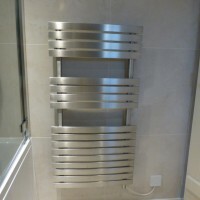 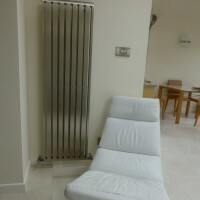 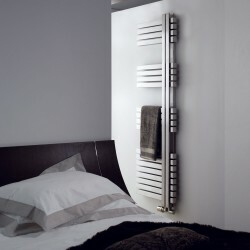 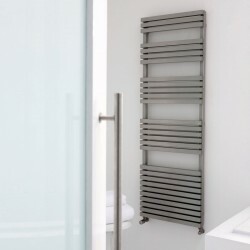 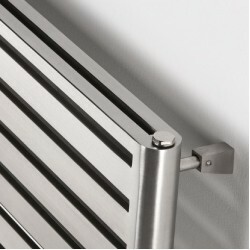 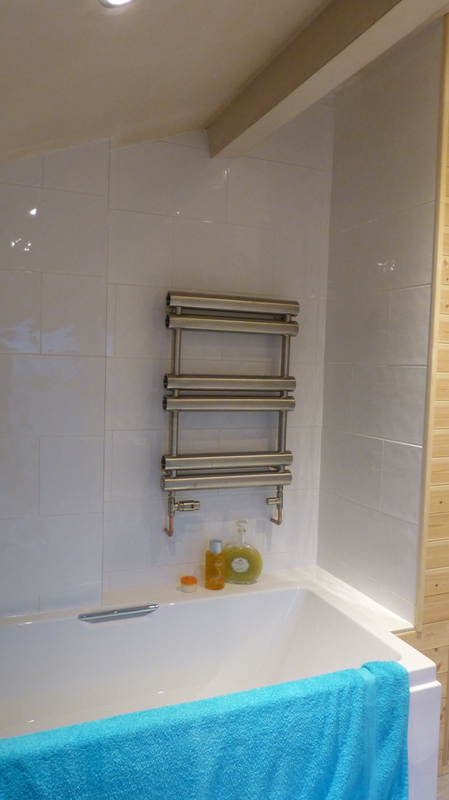 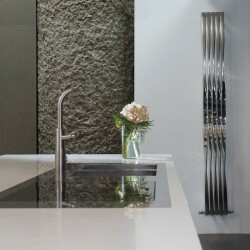 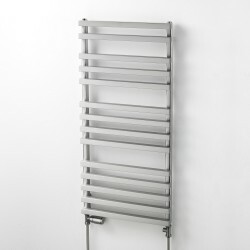 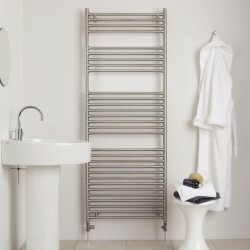 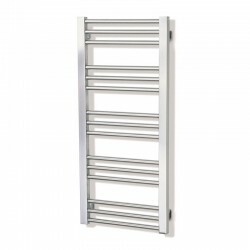 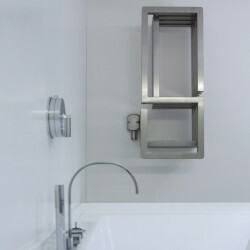 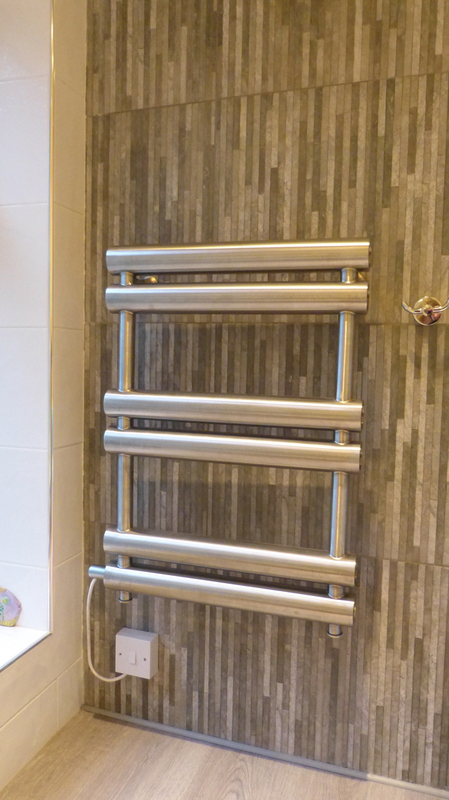 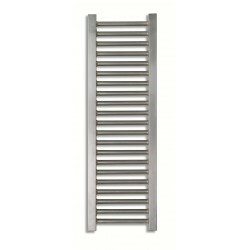 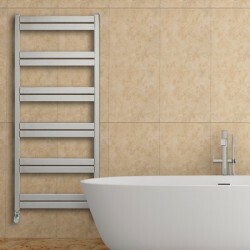 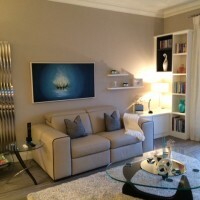 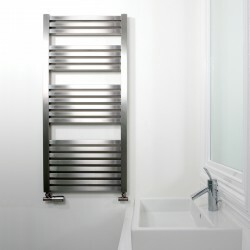 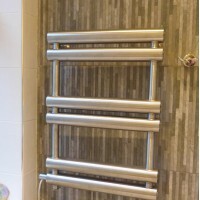 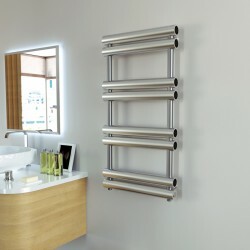 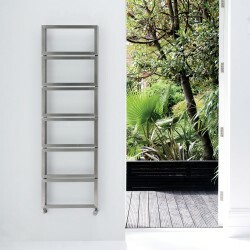 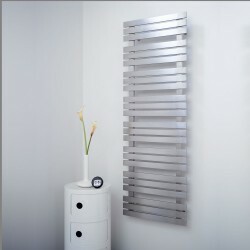 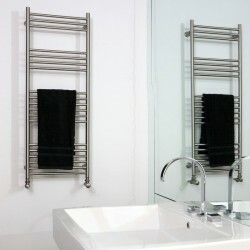 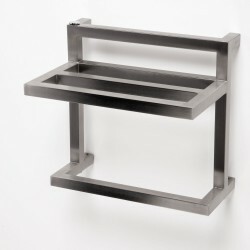 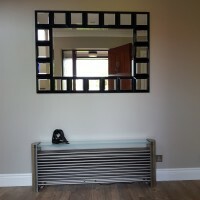 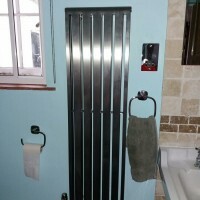 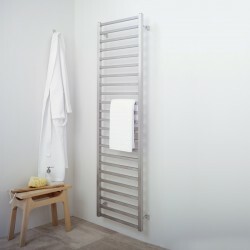 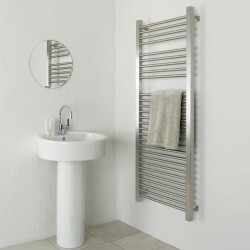 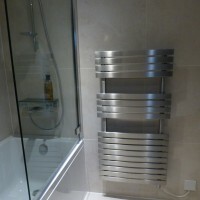 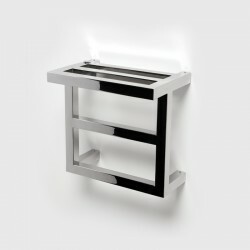 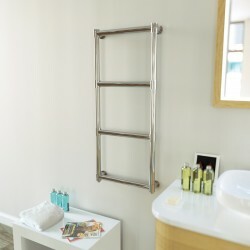 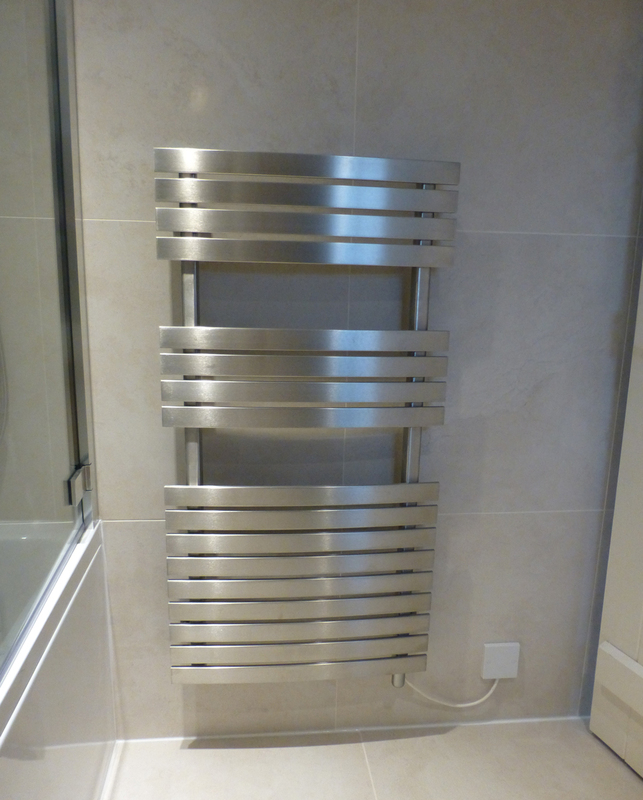 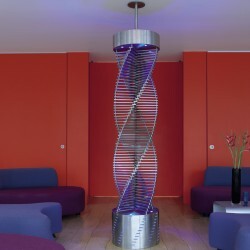 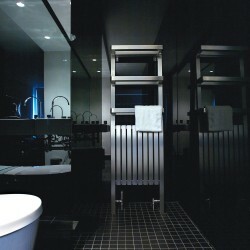 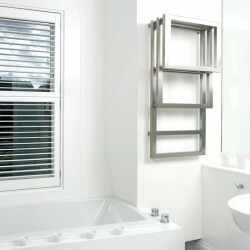 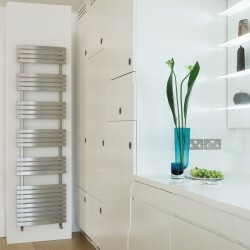 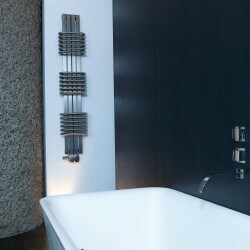 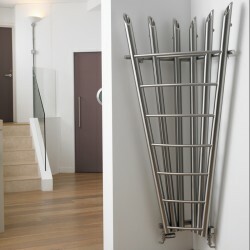 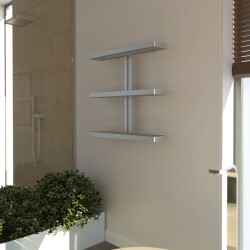 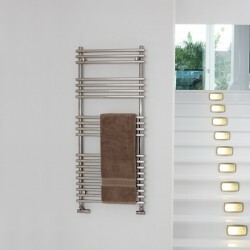 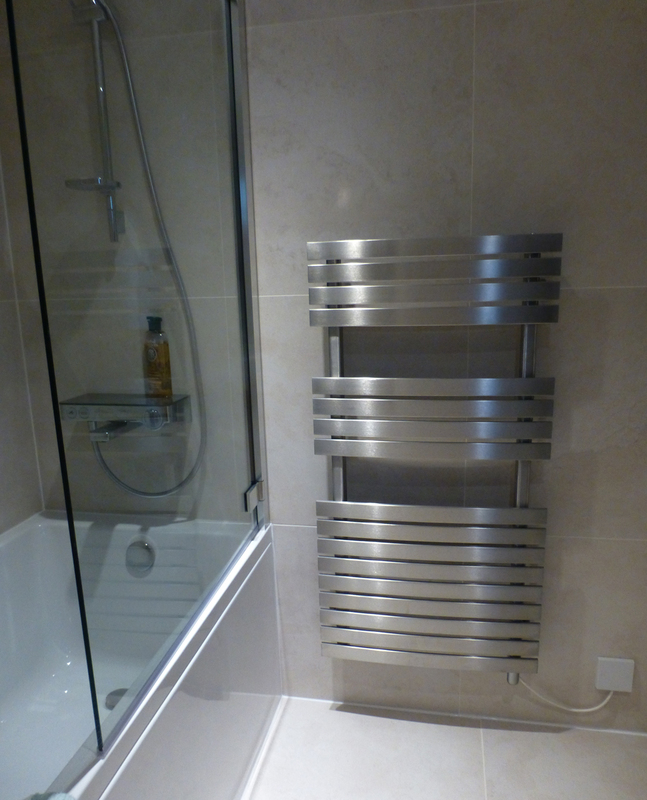 Aeon stainless steel radiators & heated towel rails with over 80 designs using a top class team of dedicated craftsmen. 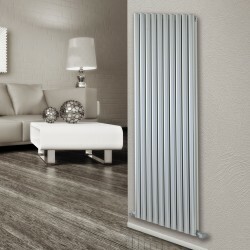 Buy from the only dedicated, officially accredited Aeon radiator store. 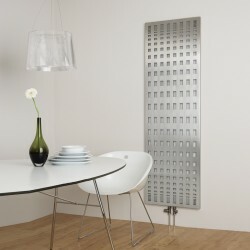 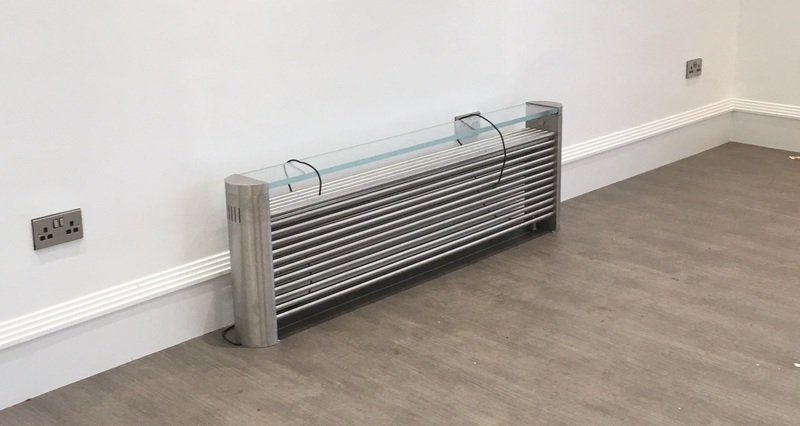 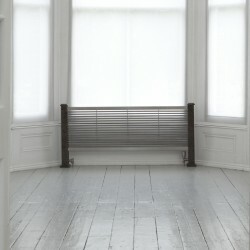 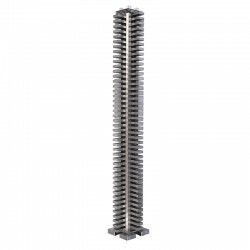 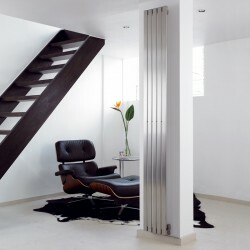 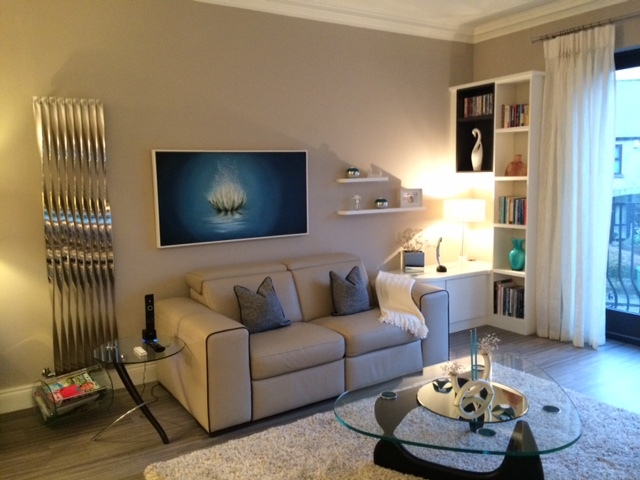 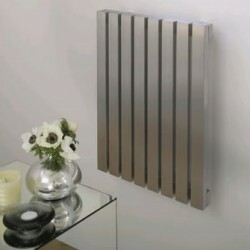 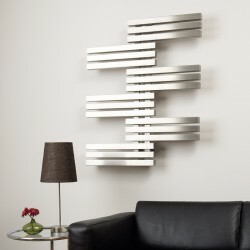 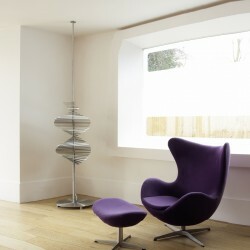 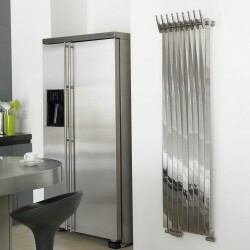 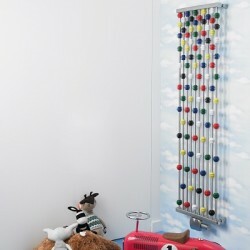 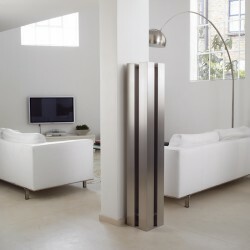 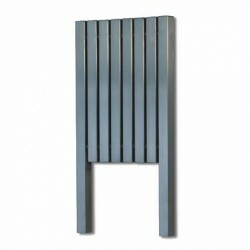 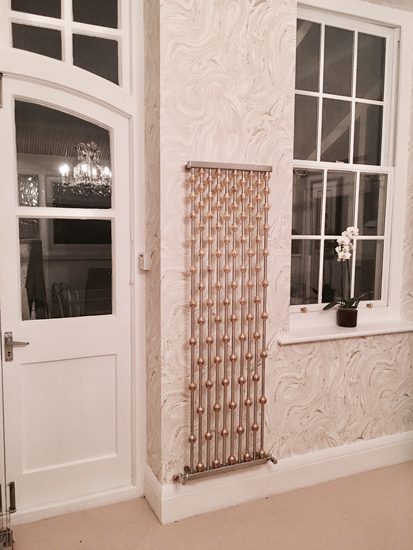 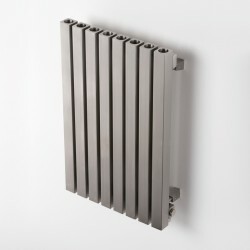 Not just an online retailer we have the largest showroom display of Aeon radiators in the UK. 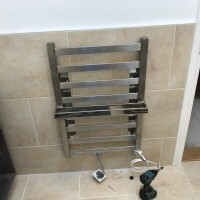 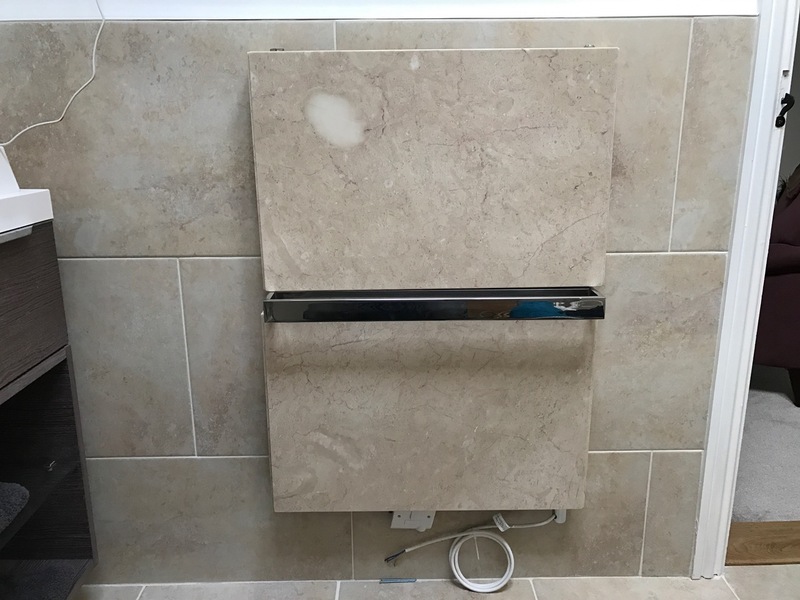 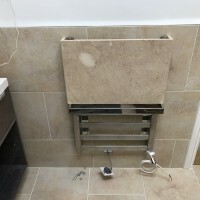 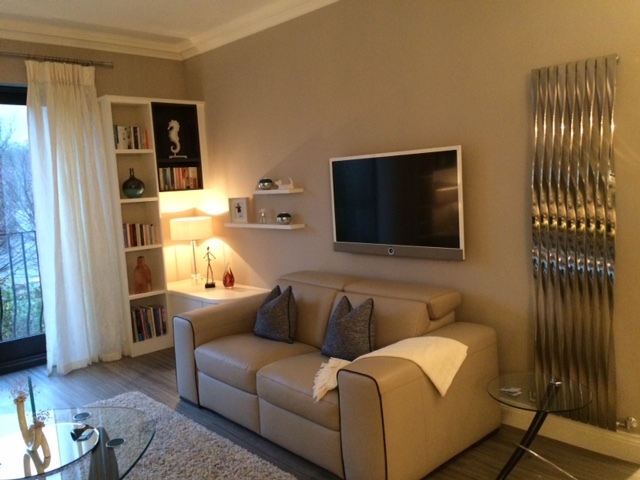 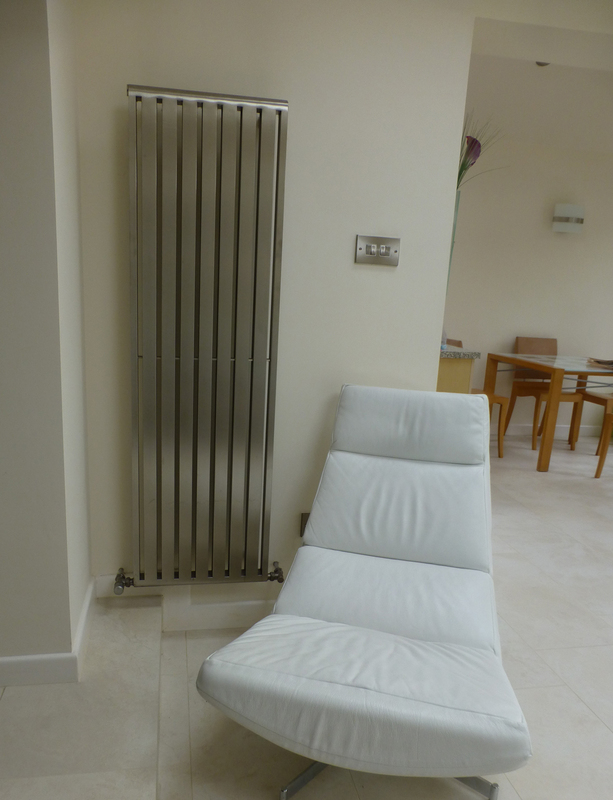 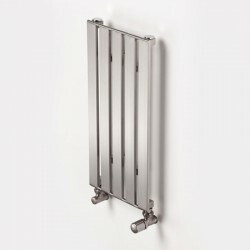 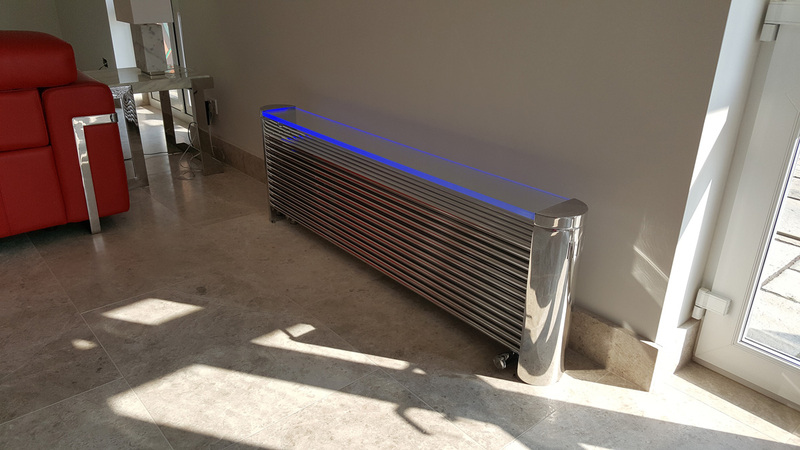 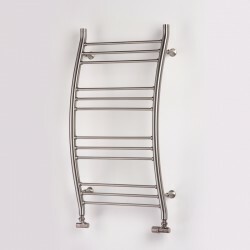 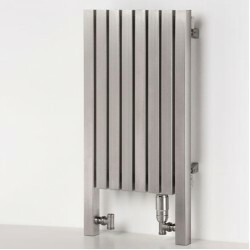 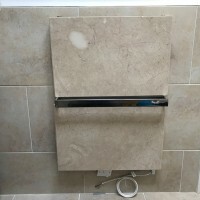 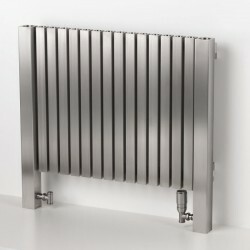 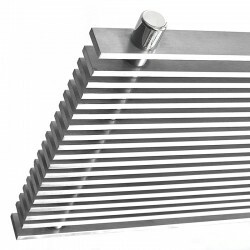 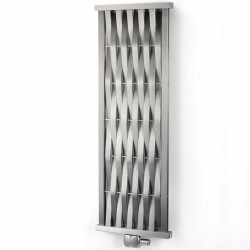 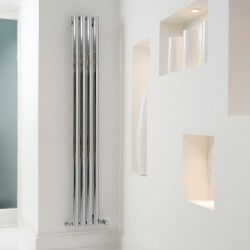 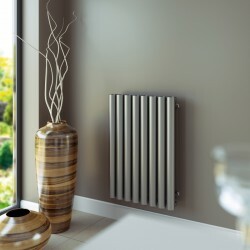 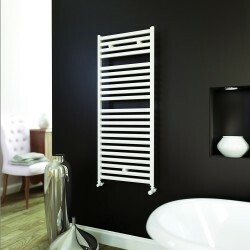 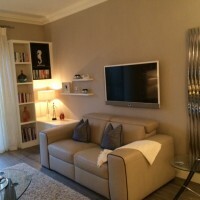 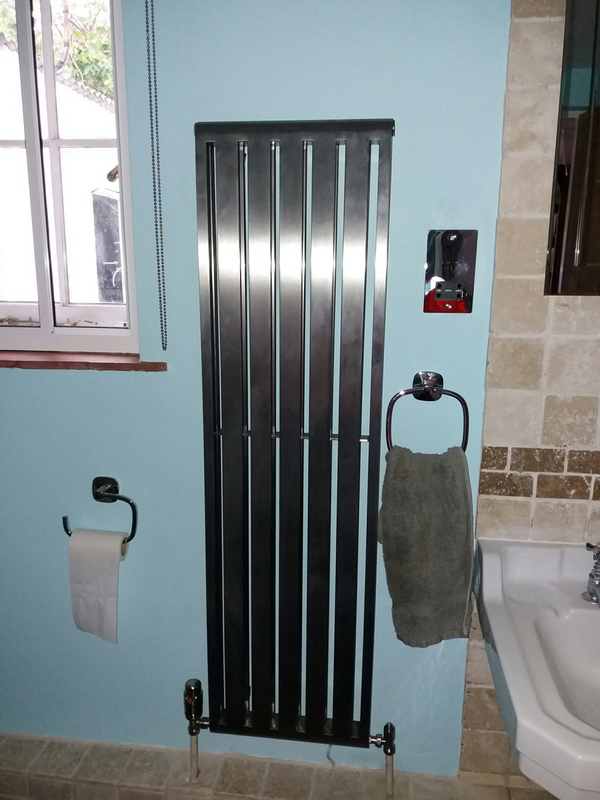 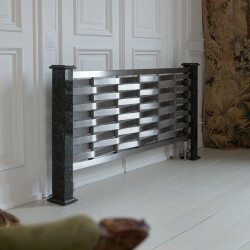 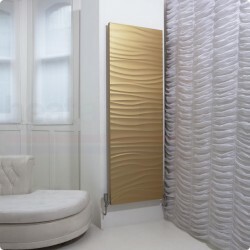 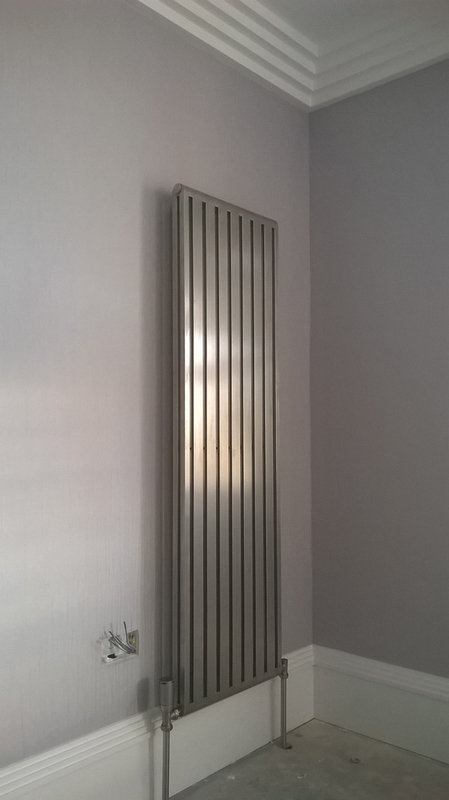 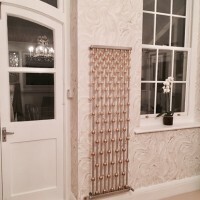 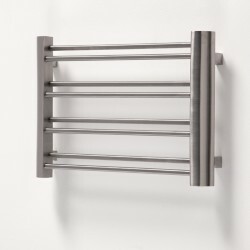 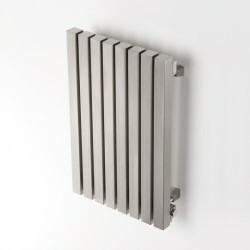 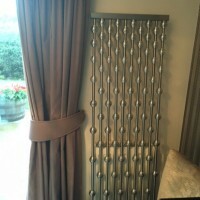 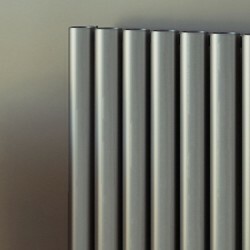 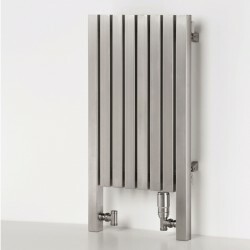 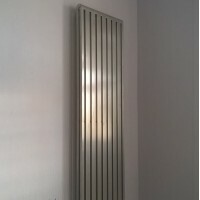 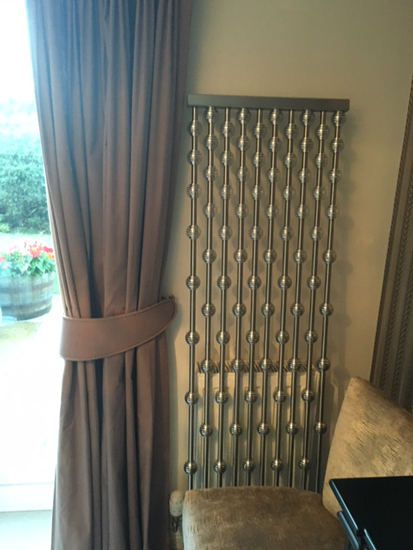 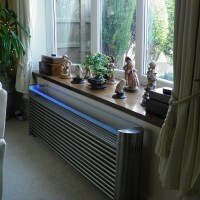 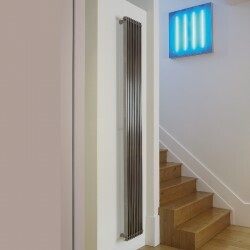 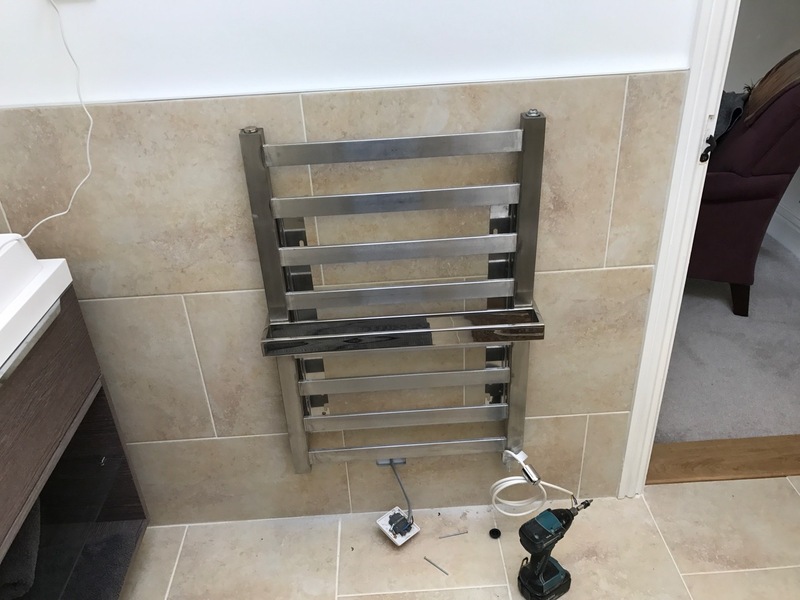 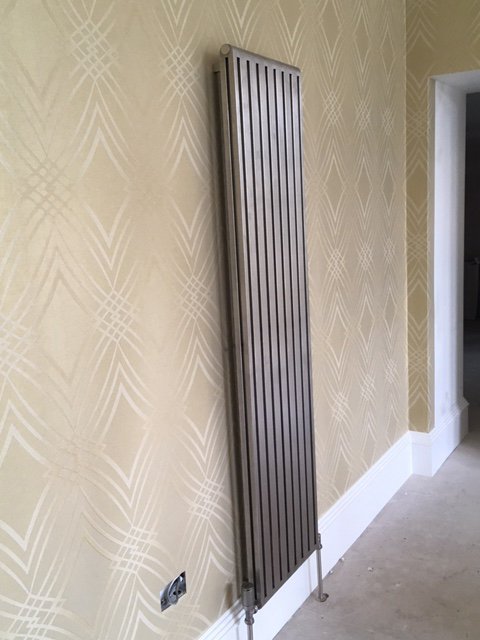 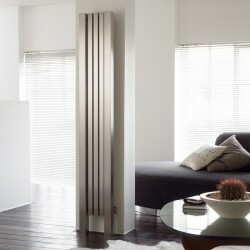 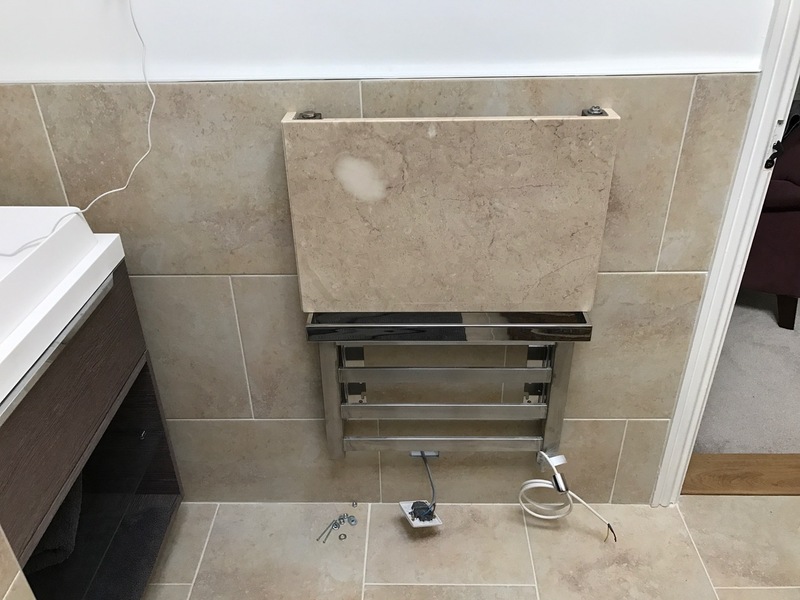 Aeon offers a unique bespoke heating service for your own personal customised radiators and heated towel rails. 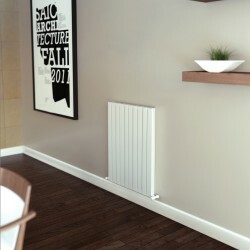 Aeon’s team of designers, engineers and craftsmen will design and hand-make your product to your specification, heating requirement or space. 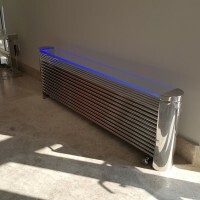 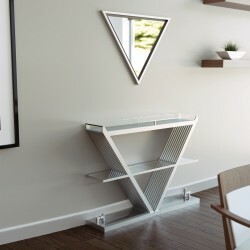 Click on the images below to see product detailed pictures. 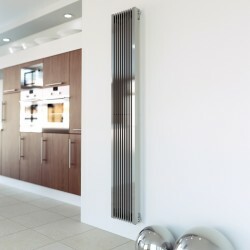 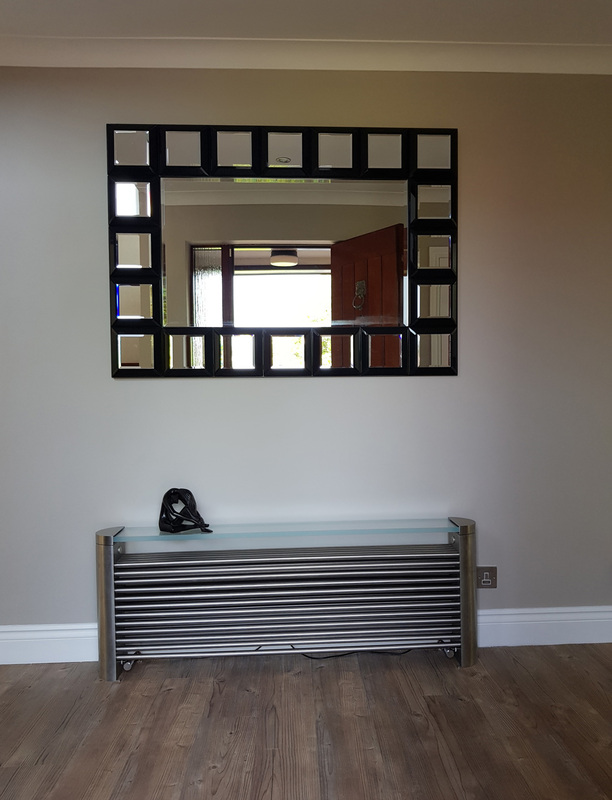 The UK's largest display of Aeon radiators.